Let's Go To The Movies III was well received by audiences and cast alike because it had a little bit of something different compared to our other recent "revue" style concerts. With a little bit of a plot (including love, romance, revenge and a good old fashioned Western showdown) there was something more than just a few nice songs. It had been 10 years since we performed Movies II and there was a whole host of music from films of all eras and genres including horror, western, romance, crime and of course... musical films! 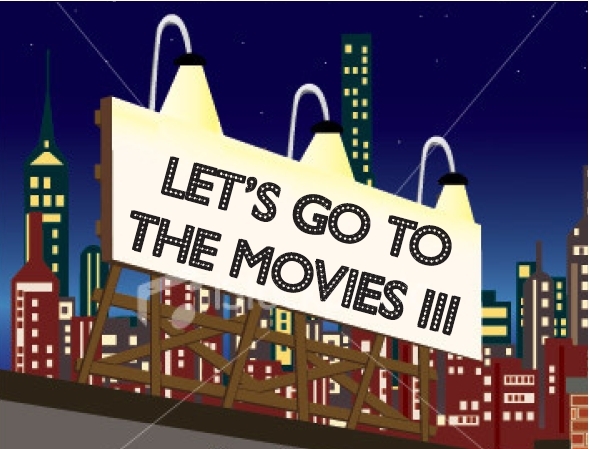 If you'd like to be in a show like Let's Go To The Movies III, see "How To Join"